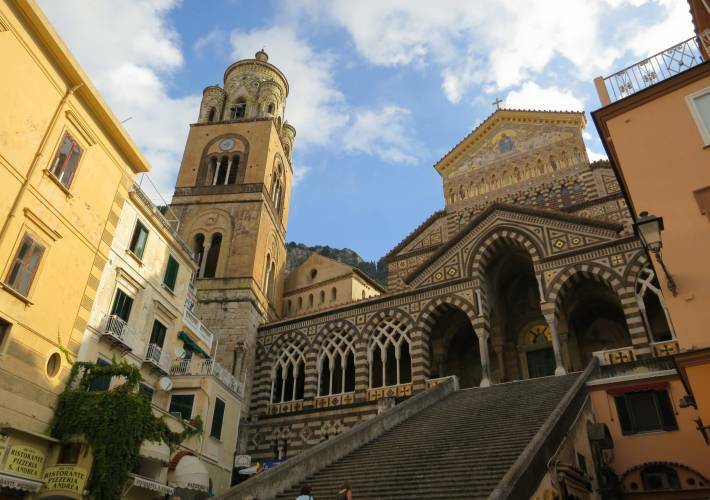 Tour the different coastal towns—from Positano and Amalfi to Ravello—with one of our friendly, knowledgeable local drivers. 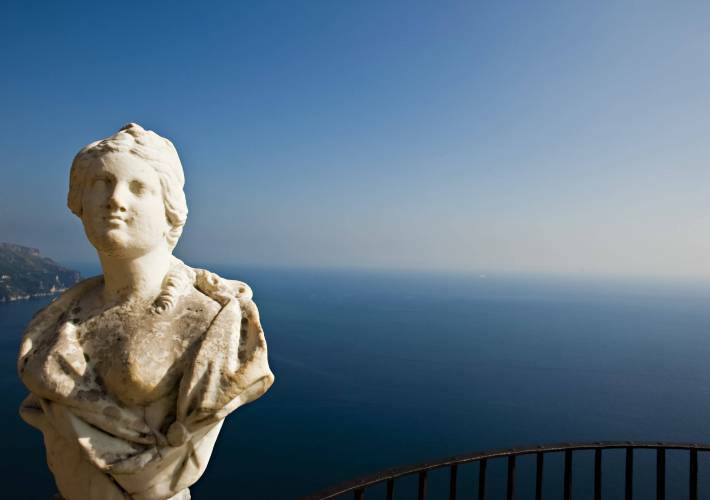 The day can be customized in a number of ways but may include experiences such as stopping at the Emerald Grotto, visiting the beautiful gardens of Villa Cimbrone or sampling regional wines. 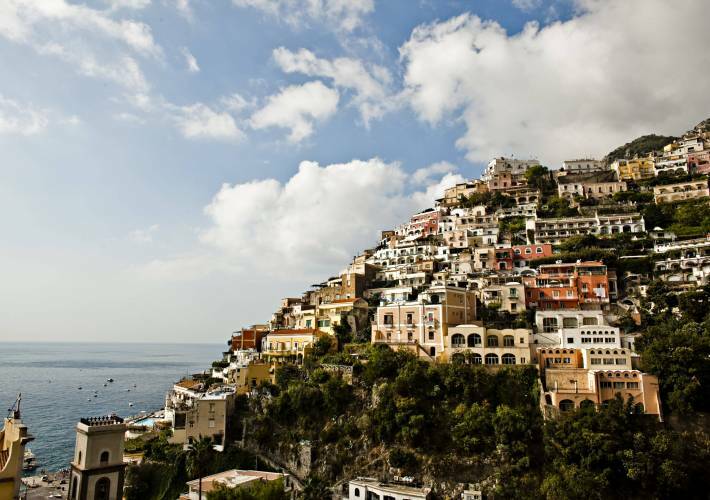 For lunch, dine at one of our favorite spots, whether it be on the water serving up seafood fare, or in a traditional family restaurant high in the hills above Positano.